HappyAppliances are leaders in effective and reliable appliance care, we pride ourselves in offering competitive prices and a fast and competent repair service, while ensuring we work around you and only carry out repairs at a time that suits you. We have the experience and the skills that are necessary to offer you only the highest quality extractor hood repair service in London ensuring complete satisfaction on every repair. 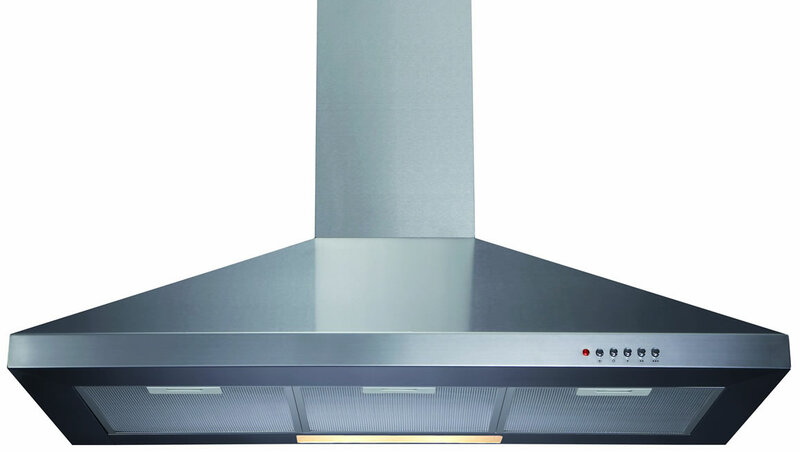 Extractor hood repair is generally a quick and simple process, and we can carry out all work in an efficient manner, getting your vital kitchen ventilation system running again as quickly as possible. Your extractor hood is faulty ,we’re ready to help solve your problem. We are available 6 days a week and we will always give you a call 30 minutes before we arrive. We are offering fast and hassle free diagnostic and repair at the comfort of your own home and on a day that is most convenient for you. Our engineers won`t make you stay at home all day waiting, so you can easily organize the rest of your day around the appointment. Our engineers are trained with the latest and most effective repair methods, proven to actually fix the problem with minimum visits. Our repairs come with a 12 month guarantee for your peace of mind. With appliance safety checks, and a 1 year labour guarantee as standard on every extractor hood repair, you can be sure that you’re in the best hands. Call us for a free quote today.